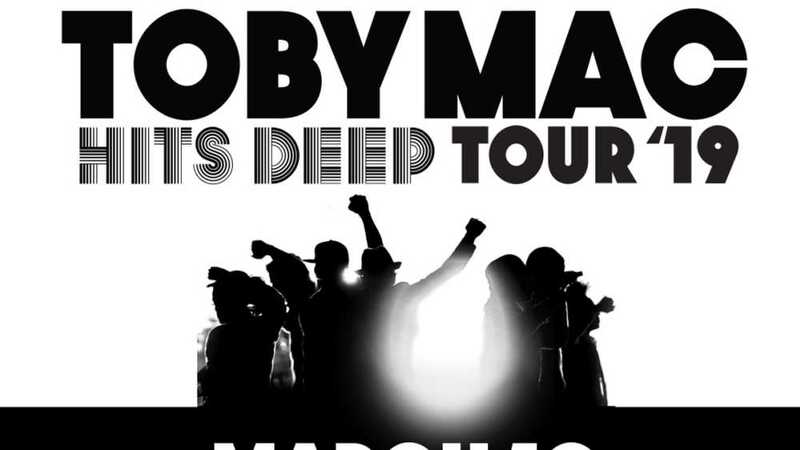 TobyMac’s popular “HITS DEEP Tour” will trek 34 stops nationwide in 2019 with Jeremy Camp, Jordan Feliz, Ryan Stevenson, We are Messengers and Aaron Cole. The 7x GRAMMY® winner’s headlining jaunt is a partnership with K-LOVE, Air1, Awakening Events and Food for the Hungry. Among the stops is SMG-managed Van Andel Arena on Sunday, March 10, 2019 at 7:00 PM. Tickets go on sale Friday, September 28, 2018 @ 10 AM.